California is home to Sequoia and Kings Canyon National Parks. These are two separate parks but are managed as one and named accordingly. Sequoia National Park is the second oldest national park, created in 1890 by an Act of Congress. The only national park that is older is Yellowstone. 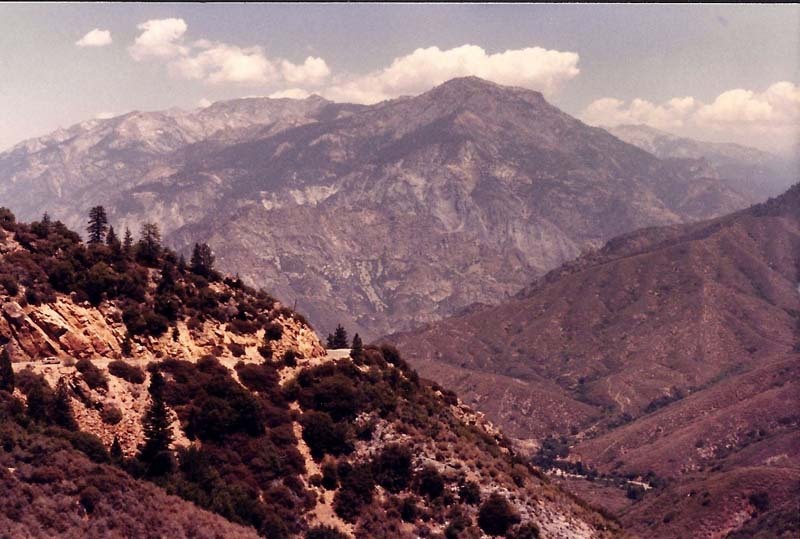 Kings Canyon National Park was originally created the same year and was called General Grant National Park. Today these two parks are managed as one entity. Much less crowded than Yosemite National Park, Sequoia and Kings Canyon are known for giant sequoia trees, narrow winding curvy roads with plenty of S-bends, spectacular views of the Sierra Mountains and Mt Whitney, and scenic waterfalls. 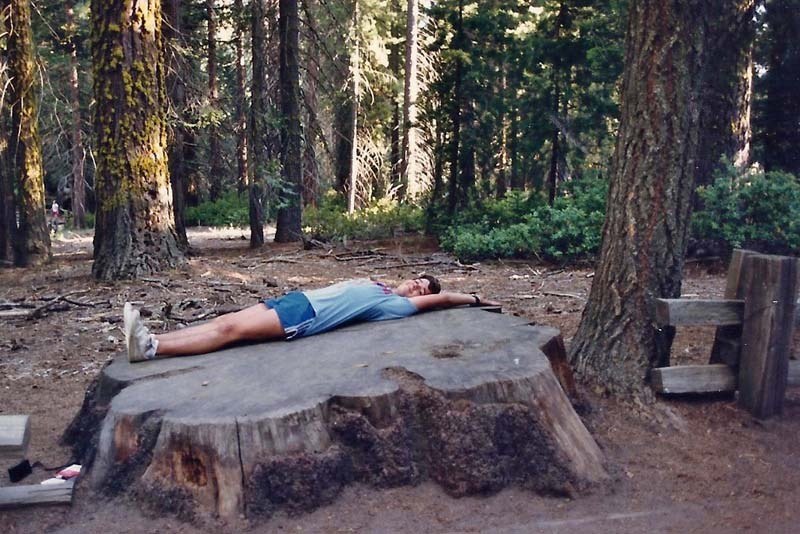 Ranked as the top attraction in these parks is the Giant Forest, located in Sequoia National Park. The Giant Forest contains many of the largest sequoias in the world, all in the space of approximately three square miles. This is the home to one of the most popular attractions in the park, the General Sherman tree, which is the largest tree in the world. 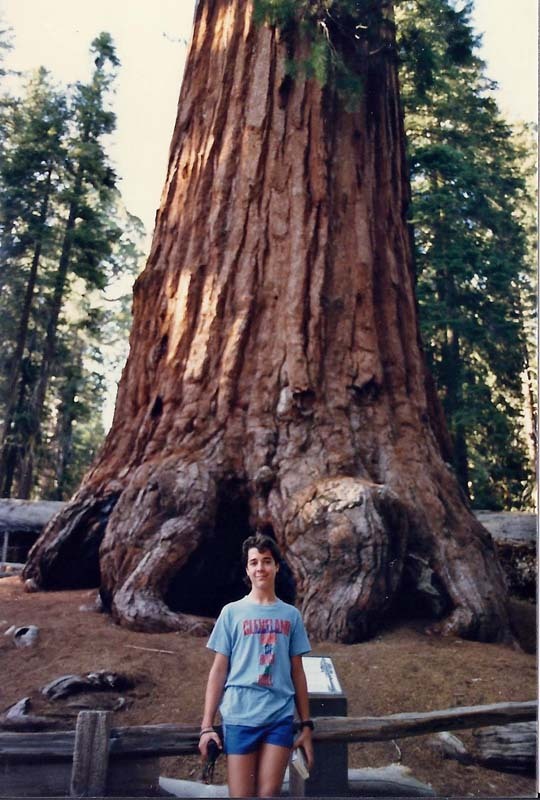 Its height is 275 feet and the tree has a circumference which measures over 100 feet. Another popular feature in this park is Moro Rock, a large granite dome not too far away from the Giant Forest. Rock climbing enthusiasts love to climb this rock and other visitors can reach the pinnacle the easier way by climbing the 350 winding steps from the parking lot. This one-third mile ascent will definitely challenge most tourists, but the panorama views from the top are breathtaking. In Long Meadow Grove there is a one mile loop trail, which you can walk and see 125 giant sequoias that exceed ten feet in diameter. There are 700 giant sequoia trees here that have smaller diameters but nevertheless are huge trees. This grove contains a tree which is 20 feet in diameter and 220 feet tall. The oldest trees in this grove are considered to be 1500 years old. I recall it being a very humbling experience to be under these giant sequoias and looking up and all around. This 50 miles stretch of road is the only way to drive through Kings Canyon, one of the deepest canyons in America. It requires nerves of steel for all the switchbacks and winding sections of road but the views along the way are totally worth it. It begins at the Hume Lake Ranger Station in Sequoia National Forest on Hwy 180, and ends at Cedar Grove in Kings Canyon. 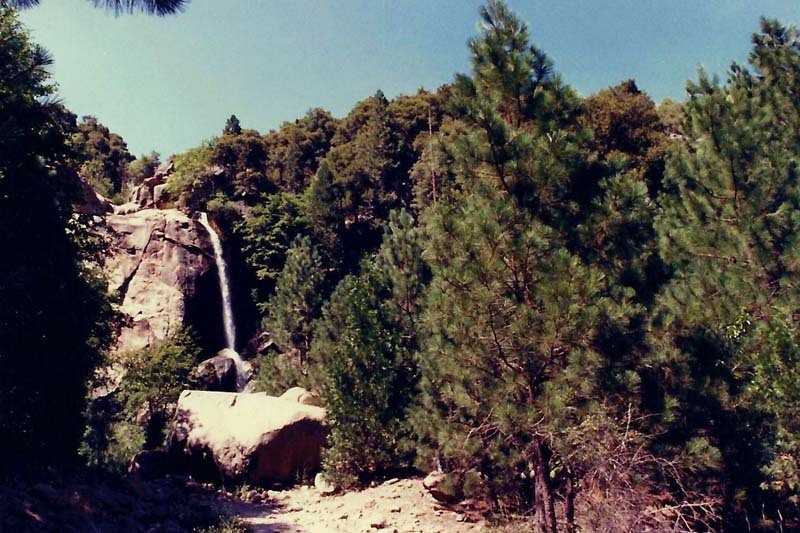 One of the waterfalls close to the road is Grizzly Falls, and there are also awesome limestone caverns near the Kings River. Boyden Cavern tours are available as well as rappelling opportunities. The natural beauty of our national parks is all around us and Sequoia and Kings Canyon National Parks are among my favorites. I will always remember the winding drive and the awesome scenery there.